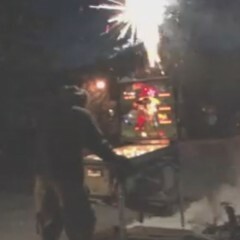 Home » Posts Tagged "Trailer Tom"
Celebrate the 4th with Trailer Tom! 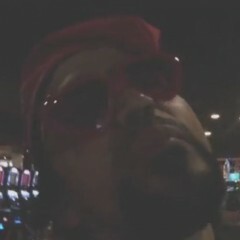 I dare you not to watch the video after looking at that header image. 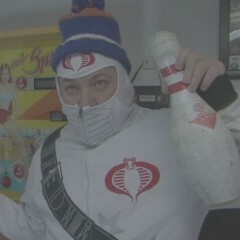 It’s Snowboard Cobra Commander, in front of a Strikes and Spares pinball machine, holding a bowling pin.